The SDGs address a broad spectrum of social, economic and environmental imperatives, and aim to achieve positive outcomes in improving or eradicating the challenges encapsulated in the goals by 2030. Failure will be to the detriment of business and society alike. Success in achieving the goals requires action from a variety of actors in the value chain, including business. A successful contribution by business is dependent on proper reflection about which aspects are most material to the organization, integrating action plans into business strategy and ensuring quality disclosure on progress, to enable investors and other stakeholders understand the risk and opportunity. 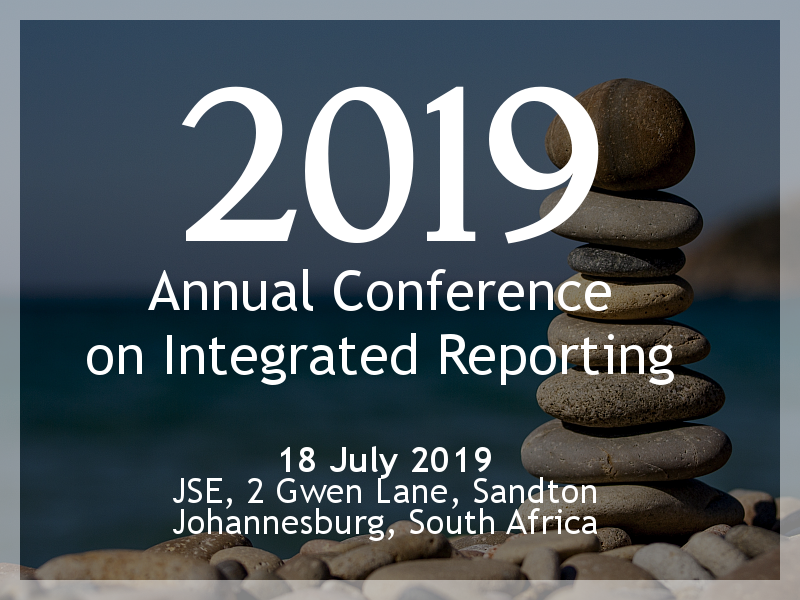 Integrated reporting (reflecting integrated thinking about all the imperatives contained in the goals) is a key tool in achieving the quality disclosure that is needed. This page provides a starting point to some useful resources and links to assist reporting entities to integrate the SDGs and leverage the <IR> Framework to disclose material issues and progress, but it is not intended to present an exhaustive resource. We invite organizations to share any new resources or case studies with the IRC of SA.